From editor of Dolly at the age of 23 to CEO of Australia’s leading digital publisher by her forties, Marina Go is here to inspire the next generation of female leaders to take their rightful place at the top. 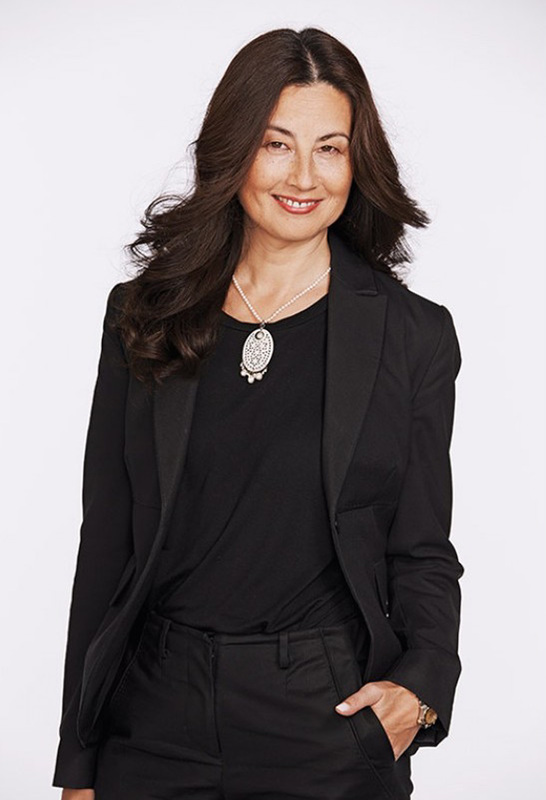 In Break Through, Marina Go, general manager of Harper’s Bazaar, ELLE and Cosmopolitan and the first female chair of Wests Tigers NRL Club, shares an in-depth analysis of the 20 leadership traits that make a successful woman – providing the tools to turn your personal vision of success into a reality. Marina defines success as the ability to achieve the goals she sets for herself. In this deeply personal book, she talks candidly about the challenges and triumphs she has faced over her 30-year career as a leader in the media and publishing industry. Venture inside the cutthroat world of Kerry Packer-era women’s magazines, the challenges of balancing a career with two sons and the backlash she’s received since becoming chair of a major NRL team. 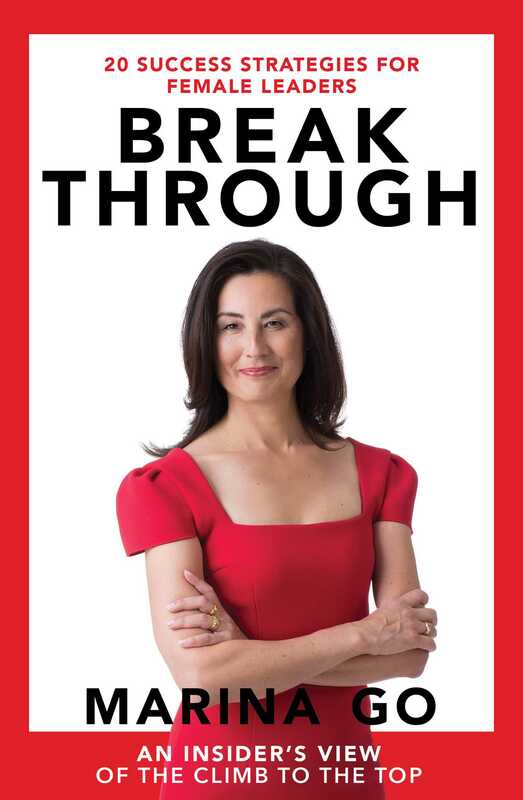 Empowering, inspiring and hilariously candid, Break Through equips you with the skills needed to handle those inevitable career curveballs and gives you the confidence to smash stereotypes and barriers that get in the way of your success – all the while helping you discover the secret to a happy, balanced life along the way.